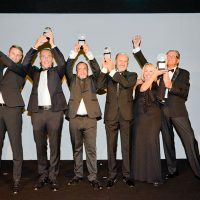 The fragrance Mercedes-Benz Select was launched by Mercedes-Benz and INCC during TFWA-WE 2017 at a glittering party at the Majestic Barrière in Cannes. 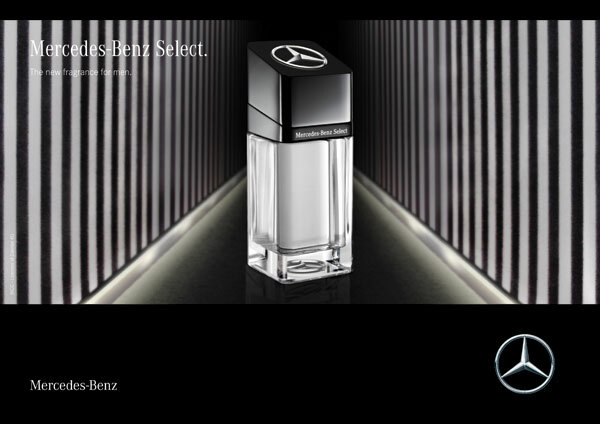 Mercedes Benz Select, Mercedes-Benz Parfums’ new men’s fragrance, was introduced during the 2017 TFWA-WE at the highly anticipated and popular annual INCC party for the launch of new fragrances. 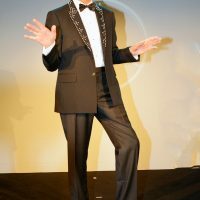 The Salon Croisette at Hotel Majestic Barrière in Cannes hosted this year the guests of Rémy Deslandes, President of INCC, who, with his usual verve and dynamism, hosted the launch party of the new perfume for a modern and energetic man, boasting seduction and passion. As usual, Mercedes-Benz and INCC present their new fragrances during the TFWA-WE at a party at the Majestic Barrière. 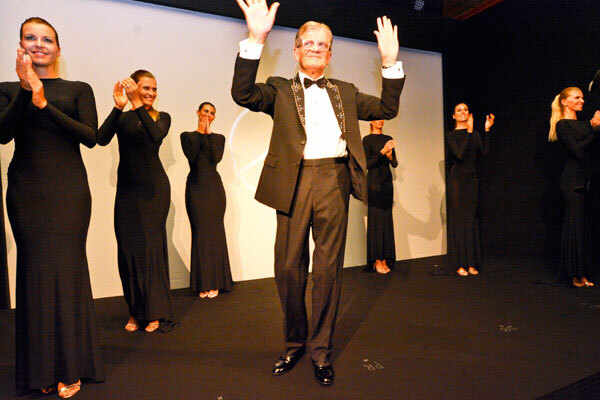 In a lot of excitement, Rémy Deslandes launched the evening with his unique French accent before presenting the seductive characteristics of the new perfume. The new Mercedes-Benz Select fragrance, developed by the master perfumer Olivier Cresp from Firmenich for INCC, embodies the ideals of a legendary brand: the legend Mercedes-Benz and its elegant universe, while integrating the most noble values of high perfumery. Master of his destiny, the Select Man loves what is beautiful and rare and, although nourished by tradition, this connoisseur in love with performance is curious of novelty and is seeking thrill and emotion. His alter ego will be a female seducer with a strong personality. 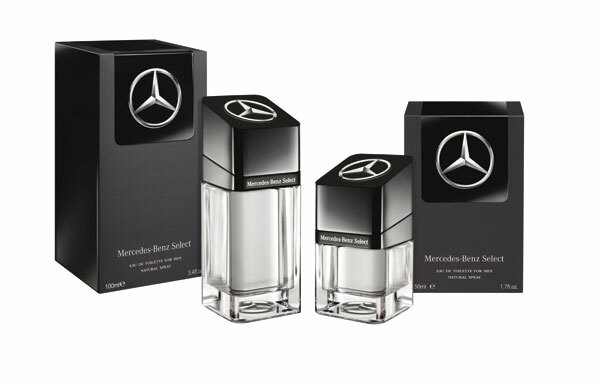 The Mercedes-Benz Select fragrance stands out as a classic, elegant, timelessly elegant fragrance embodying the Mercedes-Benz menswear universe. Composed by the French master perfumer Olivier Cresp, the powerful and woody fragrance mixes light ingredients and persistent notes. At the top, the fruity notes of the bergamot and cassis accord bring vivacity and freshness, nuanced by the aromatic heart with accents of peppermint and apple. On a background of patchouli – which is back in fashion again – underlined by ambrox and musk, the fragrance leaves a lingering and unforgettable trail. In an elegant duo of black and dark gray, the case reveals the innovative one-piece shapes of the Mercedes Benz Select bottle with elegant and manly lines. The purity of the straight lines combines with the sensuality of the curved edges. 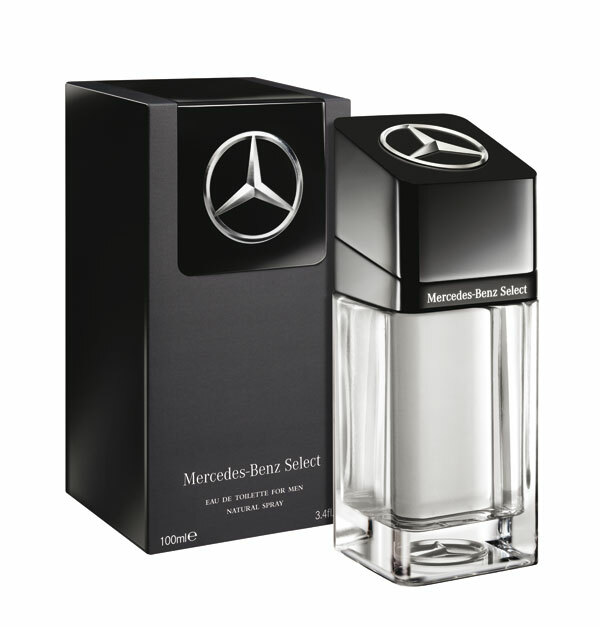 Made of heavy transparent glass, the base of the bottle softened by rounded corners houses the iconic Mercedes-Benz star. In counterpoint, the sloped cap expresses a resolutely masculine elegance and dynamism. Dominating the front, the iconic silver star is highlighted in 3D on a black lacquered square, also in relief, evoking the shape of the bottle.